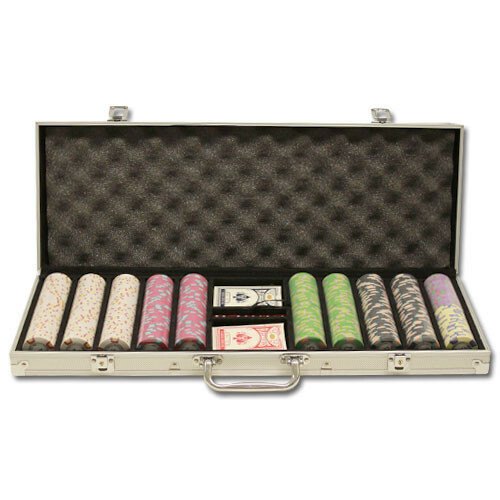 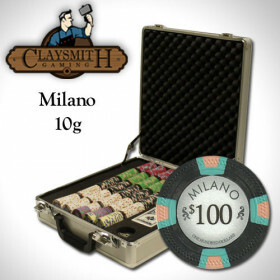 Turn your basement into a Vegas style casino with this incredible casino-grade poker chip set from Claysmith Gaming. 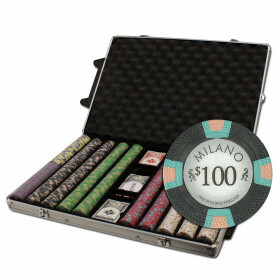 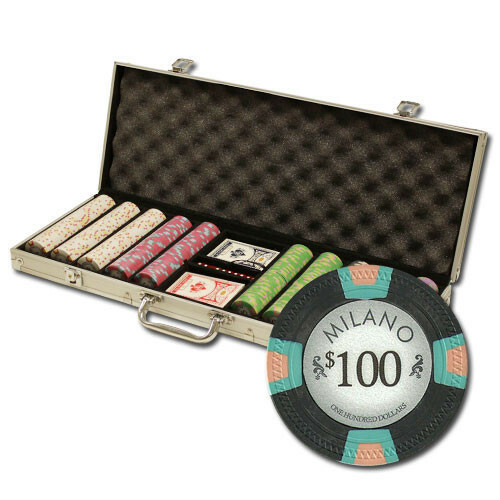 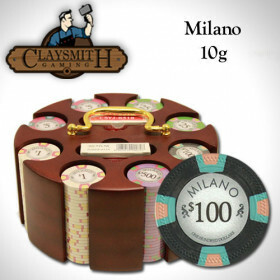 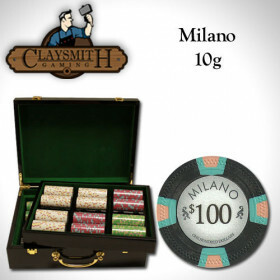 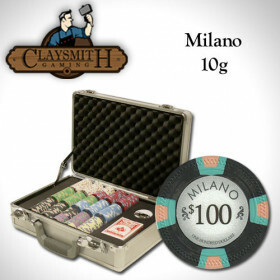 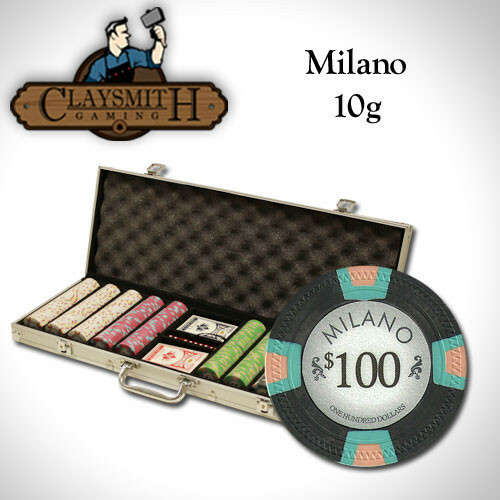 The Milano 10 gram poker chips are thought by many to be the finest poker chips available for home use. 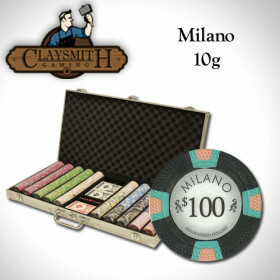 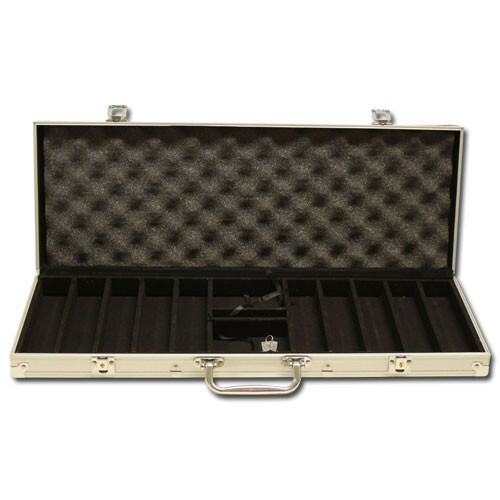 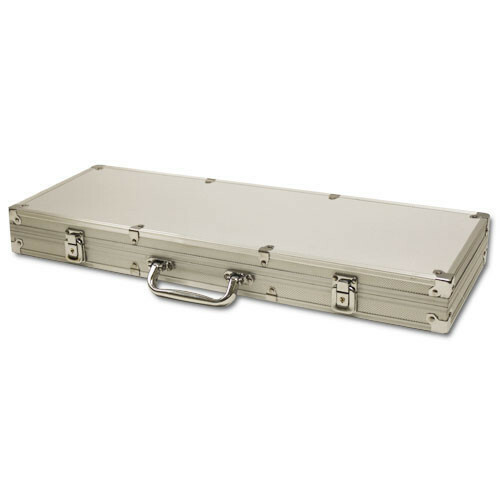 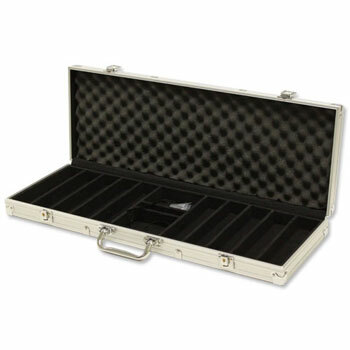 The chips are molded from clay composite materials using an intricate mold design and includes unique dual trapezoid edge spots for that professional look. 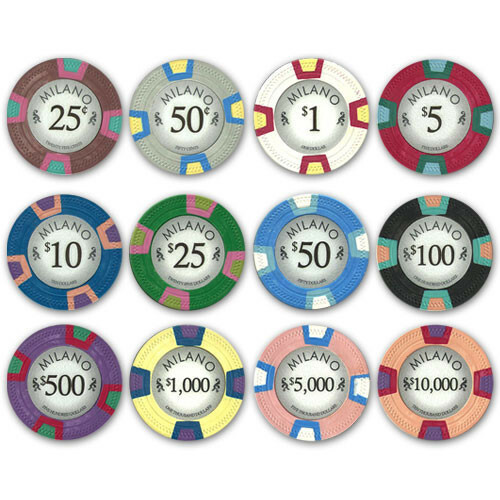 These chips look, feel, and sound great!